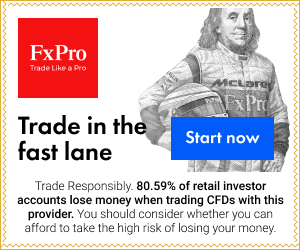 Forex New World Will I pay your investors? For more than a month new to forex world failed to pay its investors because of hackers who suffered several attacks page which severely damaged the company, reason why he had to hold your payments temporarily. Best regards, important notice for payments and withdrawals. FW reported to perform as many payments as possible between 10 and December 20 Through WESTERN UNION, MONEY GRAM AND LIBERTY RESERVE. We apologize to our users for the delay in payments and remember that this is because the FW has been attacked multiple times by hackers who want to maliciously seize money and account information. All of our security and support team are working on building the platform and standardization activities. Be patient and hope that all these problems will be solved as quickly as possible.